Two camps available. 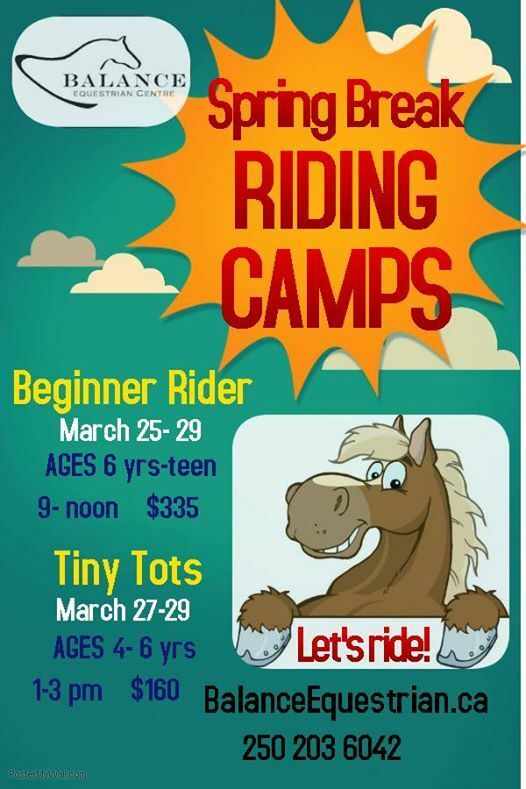 Focus on fun, tons of learning and safety around horses. Get your kids outside this Spring Break! 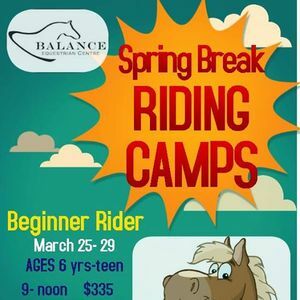 Balance Equestrian Therapeutic Riding Society (BETRA) offers therapeutic riding and horsemanship in Campbell River to a wide range of individuals with cognitive, physical and emotional challenges.